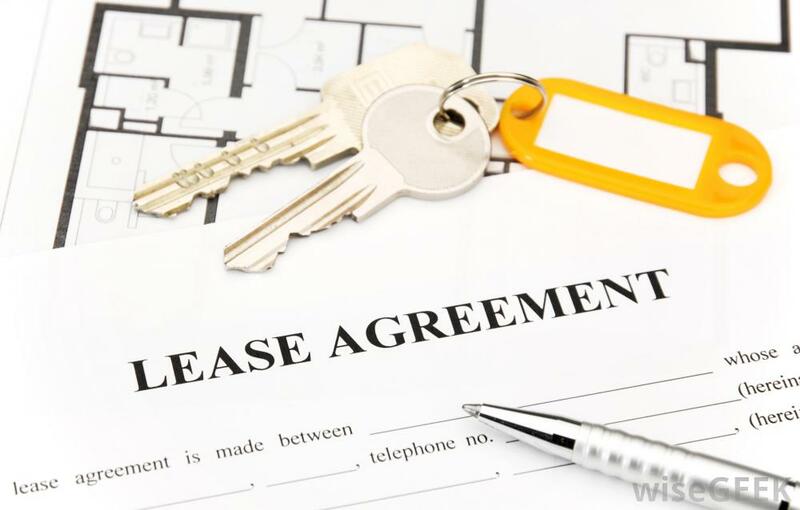 Negotiating a commercial lease? 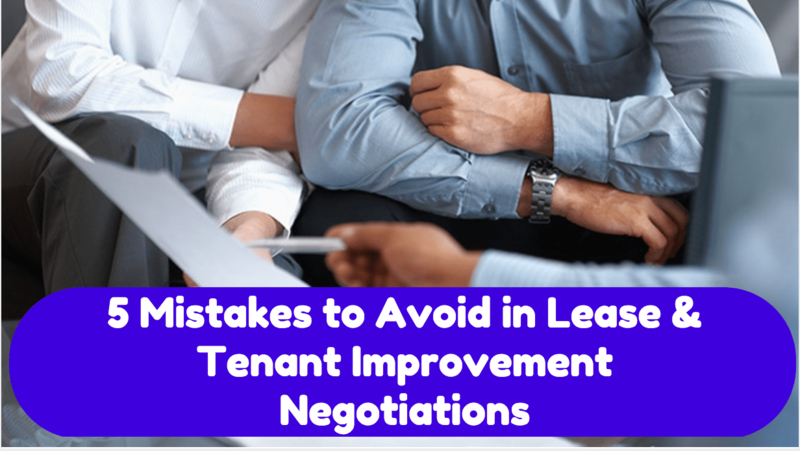 Consider these things when it comes to leasehold improvements, tenant allowance, & choosing a tenant construction company. You’ll be asked to sign a standard office space lease agreement on the spot. STOP! Don’t do it. 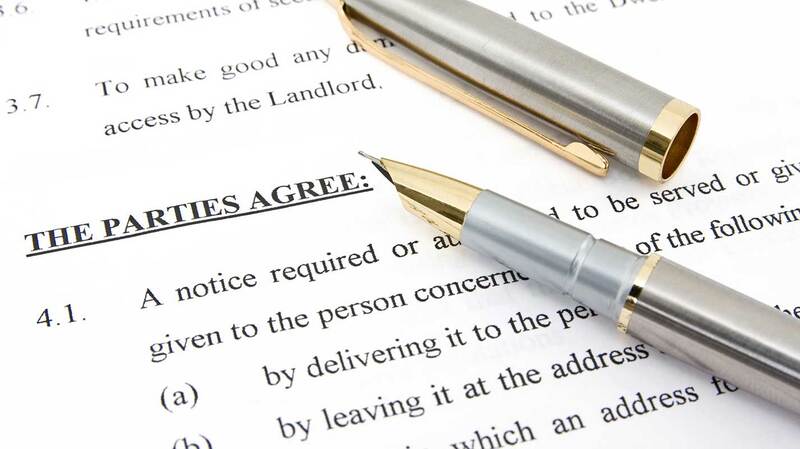 Here are 12 things to look for before signing any lease. 70% of office space leases are renewed, but this doesn’t mean renewal isn’t complicated. 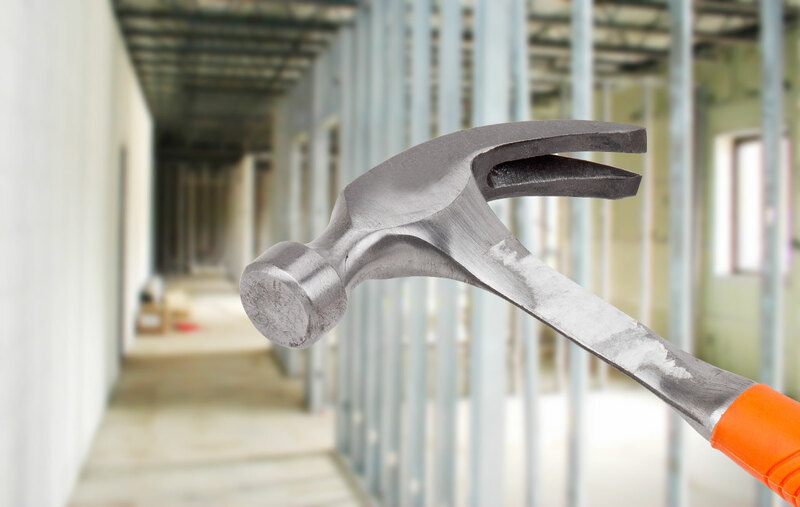 Here are 4 tips when preparing to renew an office space lease.